The road of life is generally not a smooth one. It is a long and winding road with many unexpected twists and turns and we rarely end up where we expected to be. Along the way creepy things will jump up at us, storms may hit us, and there will be many obstacles in our road. We must adjust for we cannot change reality. We must swerve away from on coming traffic or a deer that ran in the road. We must be vigilant and we must constantly adapt and adjust. We must accept that we are market takers and not market makers. We do not determine the course of events or the path of the storm. We have little control over the big events, we need to adjust. Our power lies in our adjustment, I.e. our reaction to the events over which we have little or no control. 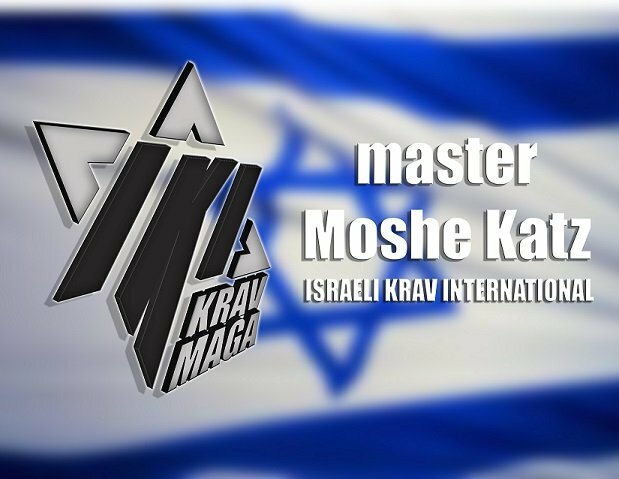 I am in Delaware - Maryland and have met many wonderful people, all studying and training in Krav Maga. Each one carries a hidden package, each one has a story. Their Krav Maga training is a big part of their adjustment to the challenges life throws at them. We all smile but behind that smile we all carry our pain. Loss of a loved one, relationships that ended badly, betrayal by friends and colleagues. Sometimes the road is filled with ghosts. But all these people get up in the morning, put on their clothing, put on their shoes and go out to the world with a smile on their face. They are dancing in the storm, they are standing up to their challenges. We survive by making a series of adjustments. We start with a map but we understand there will be detours and sometimes the road is longer than we thought. But we adjust, we adapt, we survive and we thrive. We accept the pain, we embrace the pain, and we learn to live with it in harmony. It becomes part of who we are, we adjust to a new reality and take one step forward.